An Amazing Opportunity To Own A Southampton Village Home That Is Well Maintained With Privacy Located On A Dead End Street. 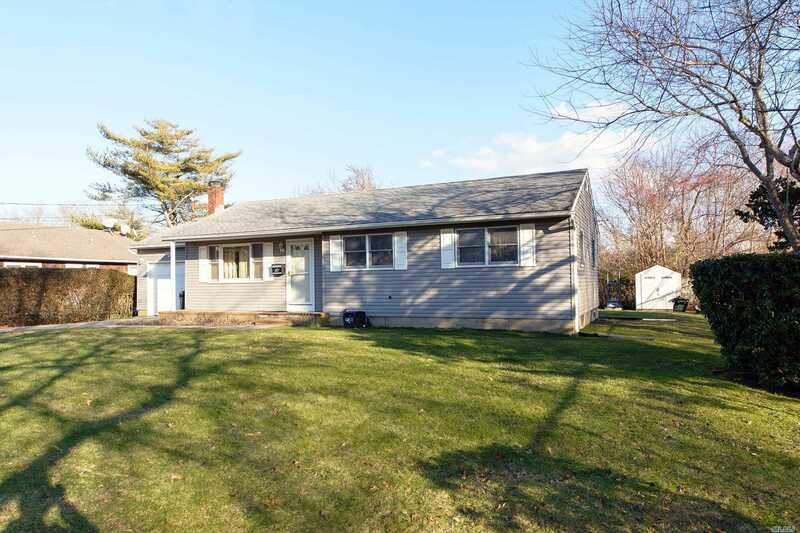 A Perfect Starter Home In Southampton School District With A Playground Near By That Can Be Enjoyed Year Round. A 3 Bedroom, 1 Bath Ranch Style Home With A Full Basement, Exterior Decking For Relaxing And Entertaining. Don&apos;t Miss The Opportunity To Enjoy Village Living With Affordable Property Taxes And Proximity To All That Makes Village Living Enjoyable.